One of the biggest challenges in owning an Electric Vehicle or EV is the limited lifespan of the battery. Unlike a conventional internal combustion engine which runs for as long as it’s properly maintained and fueled up, batteries have a finite life, typically lasting just 8 to 10 years. Nissan, however, has found a way to make EV ownership go long-term. 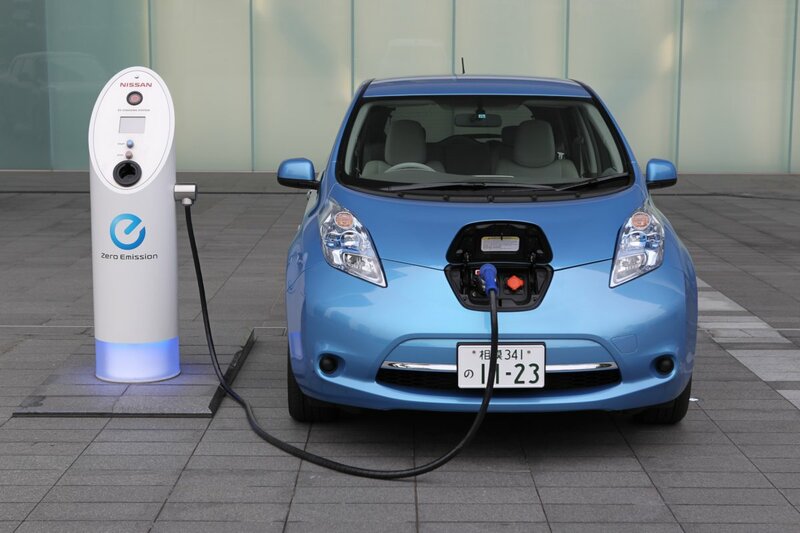 The Japanese carmaker has announced (at least for the Japanese market) that starting May, Leaf owners can turn in their used batteries, and, for a fee, receive re-fabricated ones. Nissan is using the battery-re-fabrication capabilities of 4R Energy Corp., a company established through a joint venture with Sumitomo Corp., to offer the program (the same one that will use used Leaf batteries to light up a Japanese town). Nissan notes that as demand for EVs grow, the number of used batteries will rise significantly. Nissan hopes that through battery reclamation programs such as this, it can not only lower battery replacement costs and heighten used-car value of EVs but will be more beneficial for the environment as well. How much will these re-fabricated batteries cost? Currently, a brand-new Leaf battery costs some 650,000 yen (~ P 321,000) for the 24-kWh; 800,000 yen (~P 395,000) for the 30-kWh; and 820,000 yen (~P 405,000) for the 40-kWh. Compare that to the 24-kWh refabricated battery that cost 300,000 yen (~P 148,000) a piece. Nissan has plans to expand the line-up of its re-fabricated batteries in the near future.